Hello folks! It's been a while since I've posted on the old Solid Hookups. I guess I have no one to blame but myself for that... Actually, that's a lie. It's more my family's fault. Don't get me wrong, they're the best, but family limits the fishing and limited fishing leads to limited posting. But I did fish over the holiday weekend with Clark. And it was a lot of fun. Our office was open during the week between Christmas and New Year's Day. None of my employees were in, but I was, and that gave some time to organize the office, and of course search the internet for native trout spots. I've recently become a little bit obsessed with miniature brook trout. I don't know why. I guess I just think that they're pretty cool looking and I know that they are hard to come by in the greater Boston area. 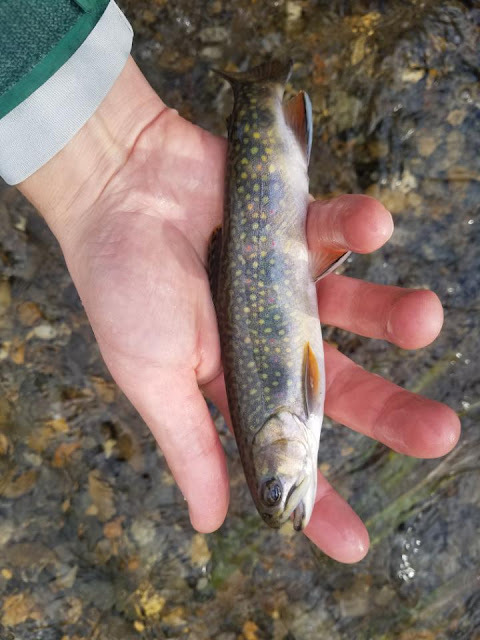 There are very few streams that hold wild brookies in the eastern half of the state and those that know about these streams are fairly tight lipped about their existence, and rightfully so. 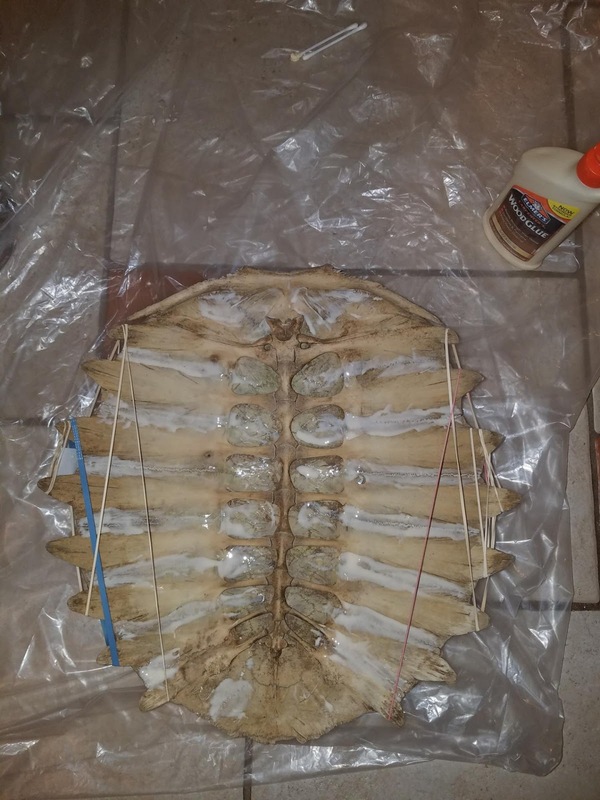 With so few healthy cold water trout streams close to Boston, the last thing you want is a secret to spread and guys to come through and clean the fish out on trout worms. But I've been working a desk job for 15 years, and I can google search with the best of em. So with Google Earth open on one of my external monitors and the search engine open on other, I got after it hard, fingers blazing, because everyone knows the best way to find a wild brook trout is using your computer. My goal was to find a wild trout stream that I could fish without traveling far from home, minimizing time away from my family. This meant I needed not only to find the fish, but also to make sure the drive to the river or creek was less than a half hour from my house. Unfortunately typing "native brook trout" into the google search box wasn't getting it done. When these traditional search efforts failed to yield the results I desired, I had to think outside of the box. The most encouraging candidate locations came from student PhD reports, town meeting archives, and trout unlimited fund raiser pages from years past. I reviewed summertime water temperature assessments, proposals for culvert and dam removals, and, when really lucky, elctro-shocking reports from the Mass DFW. In the end, I identified 5 spots, all with public access, all within a half hour drive from my house, and all, theoretically, harboring native brook trout. I wrote down addresses associated with access points and made plans with Clark. Meet at Location Number 1. We'll try that, and if it doesn't work out, we will try a different spot. We arrived at Location Number 2 after a brief drive west. This spot was quite close to my house in Stow, maybe 15 minutes away, so I had high hopes that it might produce. It was located relatively close to a major road and there was a hot dog stand in the parking lot of the town park that we would use to access the creek. I wasn't sure if this was a good sign or not. This location had previously been a pond that was created through the damming of a cold water stream. The dam had been removed three years ago, after standing for over 100 years, to restore habitat and allow the stream to flow freely down to the Nashua River. Clark and I were fishing the area where the pond used to be, which had now become a field with a small meandering stream and some very deep cut banks. There was a little more water here than at the first location and it was a bit easier to fish. The stream itself looked very fishy, but I tempered my expectations given that this was the middle of the winter, after all. Native trout are rare around these parts and who knows if they are hungry end of December. Clark suggested a hot dog fly, given the hot dog stand nearby. I when with a white wooly bugger, and Clark an olive one. We worked our way up the stream, fishing it with the buggers similar to how I fish the trout streams on cape cod, sending the streamer way downstream than slowly bringing it back. Many productive spots were tested with no luck. After about an hour of fruitless effort, Clark got a bite. the fish struck short, but came back on the next cast, and Clark made him pay. A wild brook trout, savagely impaled in the back, by a savage angler. We had successfully found an eastern mass trout stream! Clark would get several other short strikes out of his honey hole before the bite shut down. I would ply the waters without success, but nonetheless pleased with what we had encountered. As our time grew shorter, we worked our way down stream back towards the parking lot. I noticed out of the corner of my eye, an off white object partially obscured by mud. 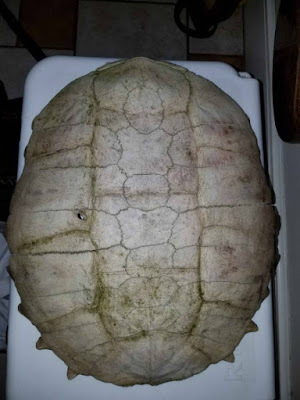 Closer inspection revealed a dead snapping turtle. I quickly beckoned Clark. Flipping over the carapace revealed a relatively well preserved shell without much stink or rot. I mentioned during Clark's wedding that he is a collector of artifacts, and while he was initially reluctant to take this shell, the fact that he already had a snapping turtle skull preserved at home made this potential acquisition too desirable to pass up. 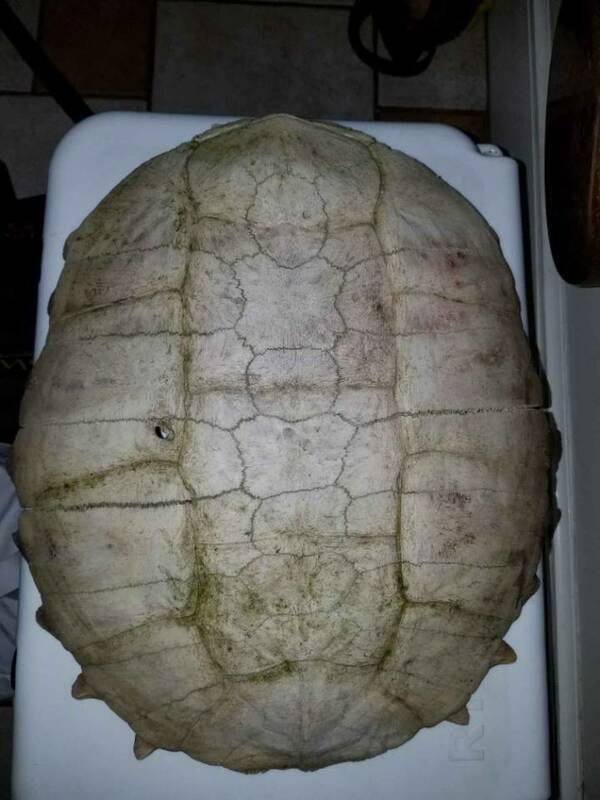 The shell was collected and brought to his vehicle for a trip back the the Newton processing facility. We shed our waders and did the only thing that seemed appropriate at that point. We hit up the hot dog stand. The proprietor asked us how we made out with the fishing. I told him Clark got one and missed a few others. He seemed surprised that we only caught one fish and suggested that next time we work downstream rather than upstream. Duly noted, sir. I quietly thought to myself, "Sometimes the internet can get you 95% of the way to where you want to go, but it takes a local hot dog vendor to fill in the missing pieces..."
I plan to go back to this Location Number 2 creek soon, but I have 3 other spots to try first. The search for wild brookies continues... Meanwhile, Clark is creating his art. I look forward to seeing the final product! Snagging fish and collecting animal parts, what a way to spend the Holiday!